Bring this powerful film to your local theater today! 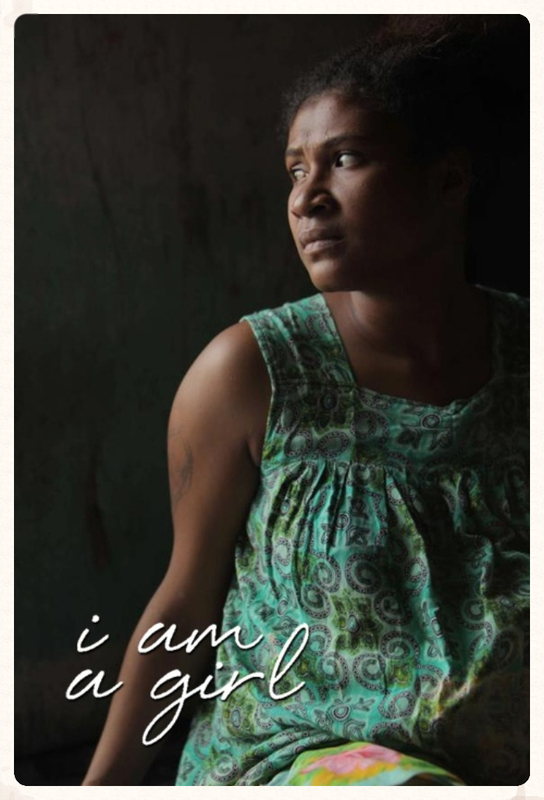 I am thrilled that we are bringing I AM A GIRL to the US and that we will be able to continue the incredible impact the film is having around the world. I can't wait for you to meet our girls Breani (USA), Kimsey (Cambodia), Habiba (Cameroon), Manu (Papua New Guinea), Katie (Australia) and Aziza (Afghanistan)." Copyright © 2015 GATHR FILMS, All rights reserved. You are receiving this email because you submitted a screening request or ticket reservation through Gathr.us.